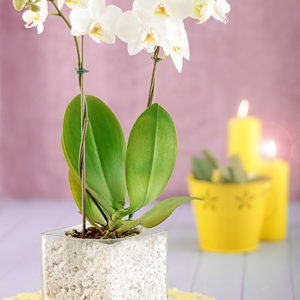 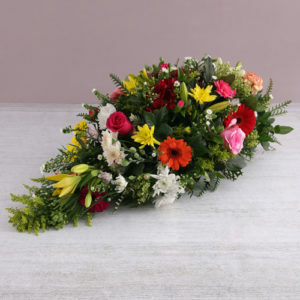 At any given time of great loss or sickness some feelings and emotions may be simpler to convey with flowers. 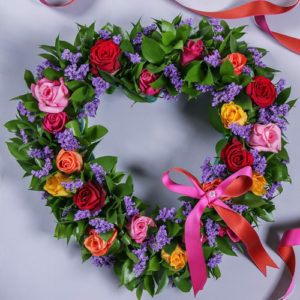 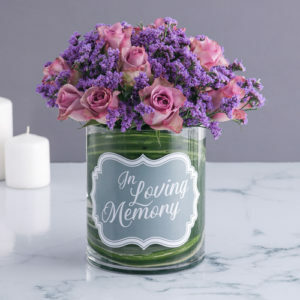 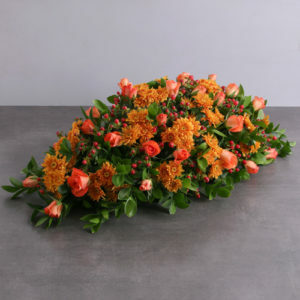 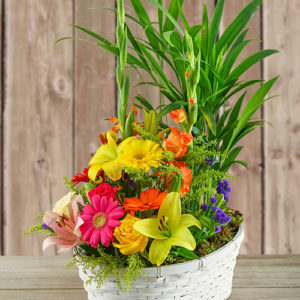 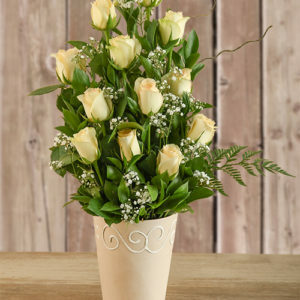 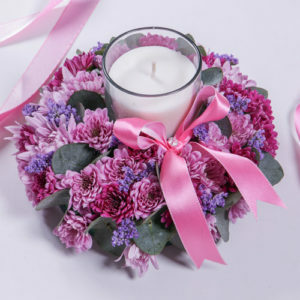 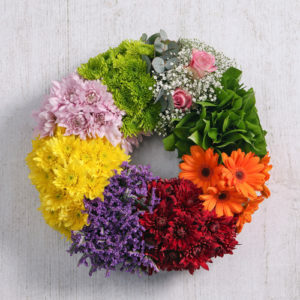 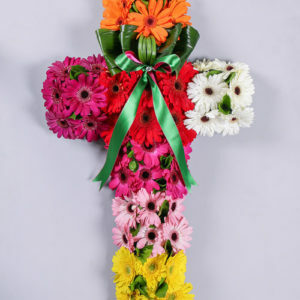 A straightforward funeral flower arrangement can help remind them of happier days and offer a soothing notion that courage will triumph through tremendous grief. 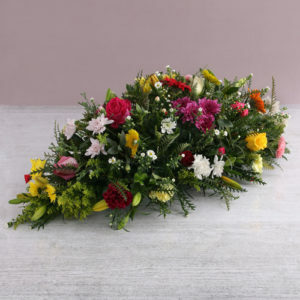 Send them your love, using one of my sympathy flower arrangements or bouquets. 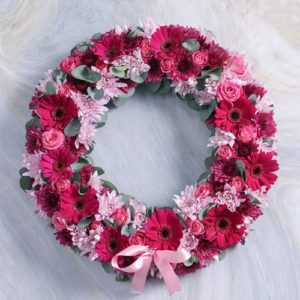 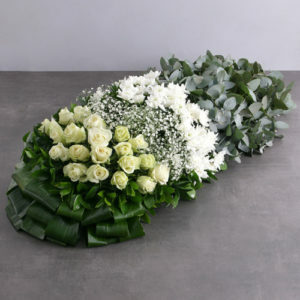 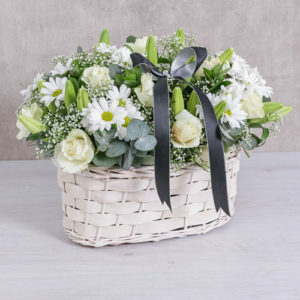 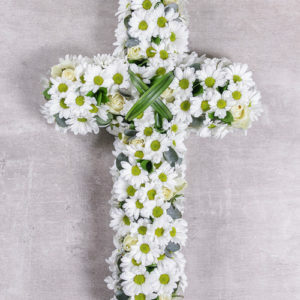 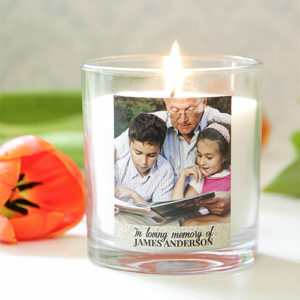 Our funeral flowers are readily available for delivery throughout Cape Town South Africa. 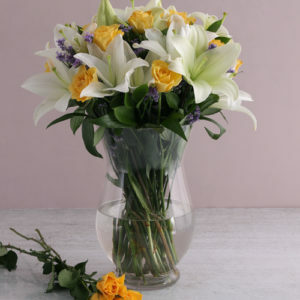 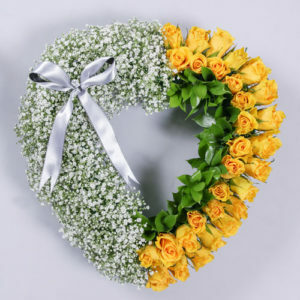 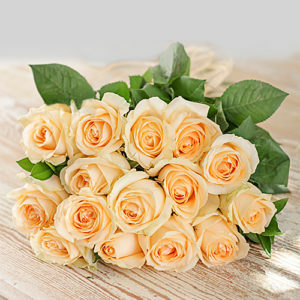 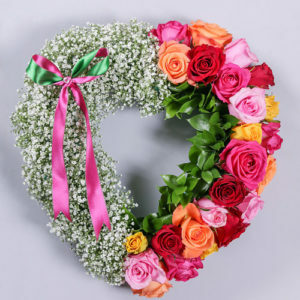 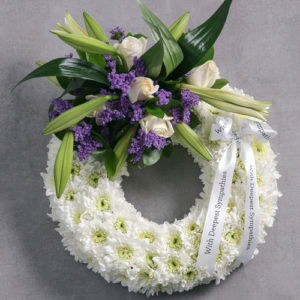 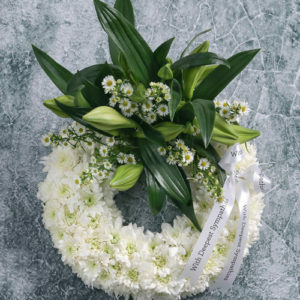 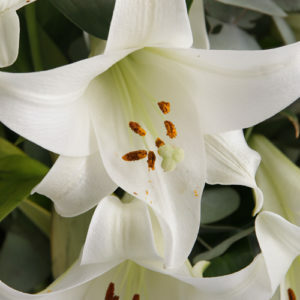 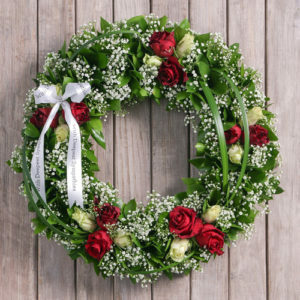 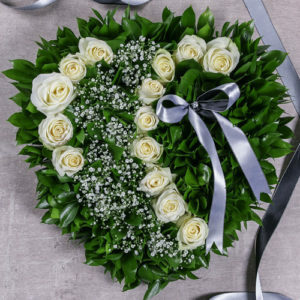 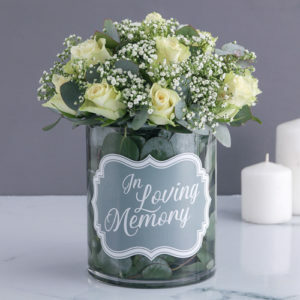 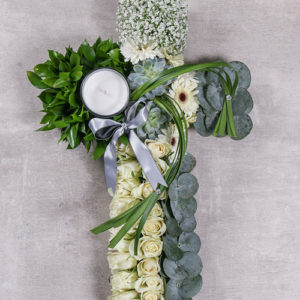 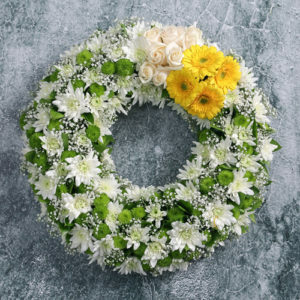 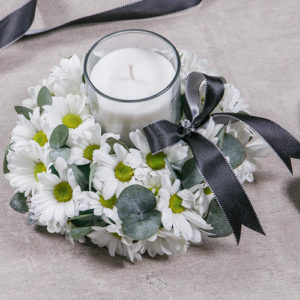 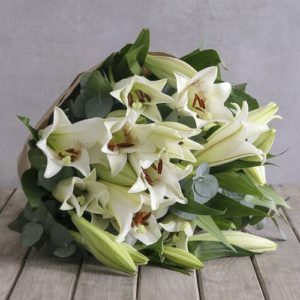 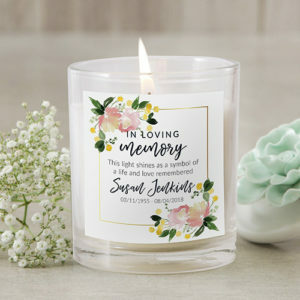 From white lilies and roses to coffin sprays and sympathy flower bouquets we have the perfect funeral & sympathy flowers. 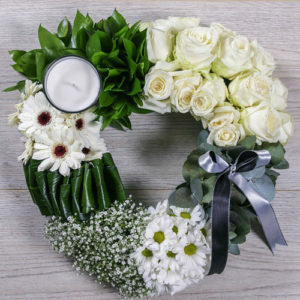 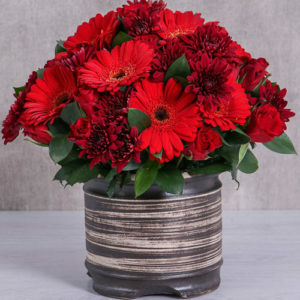 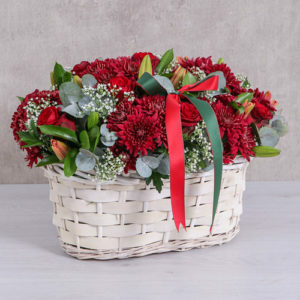 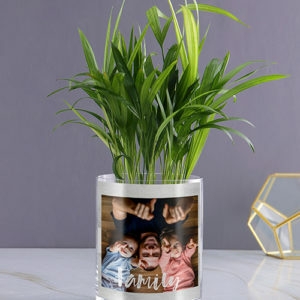 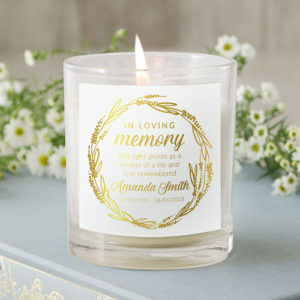 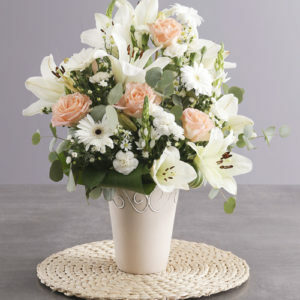 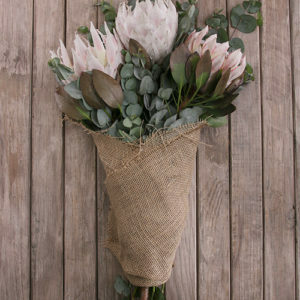 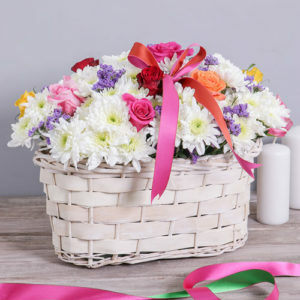 If you are looking for florists in Cape Town to send someone sympathy flowers in Cape Town then look no further. 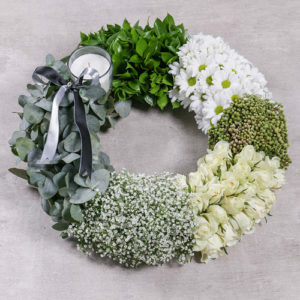 Send sympathy flowers to Claremont, Camps Bay, Hout Bay, Durbanville, Tableview, Cape Town CBD or any other Cape Town suburb today.